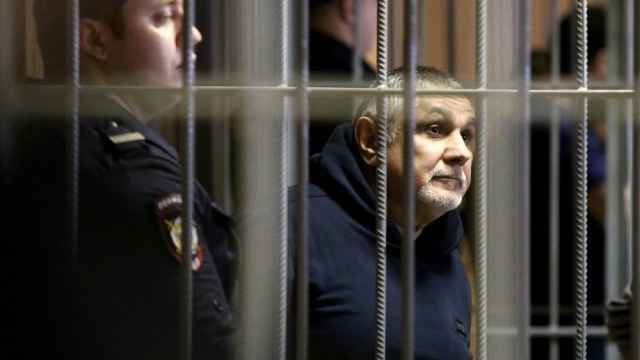 The former deputy head of Moscow’s Investigative Committee has been handed a jail sentence of five and a half years for accepting a bribe from a notorious mafia boss. Denis Nikandrov was detained in 2016 for taking a $1 million bribe from jailed crime lord Shakro Molodoy, or Young Shakro. 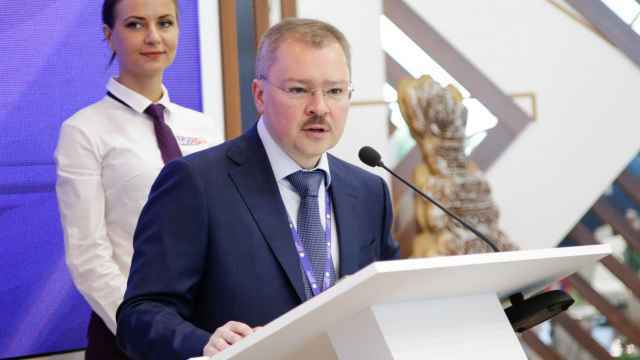 Several other senior investigators have taken a fall in the case, including Alexander Lamonov, the deputy head of security at Moscow’s branch of the Investigative Committee, who was sentenced to five years in jail on bribery charges this summer. 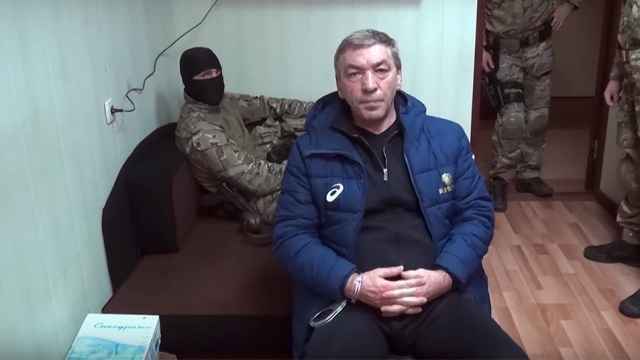 The Moscow City Court sentenced Nikandrov to five and a half years in prison and stripped the former investigator of his military rank on charges of bribery, the state-run RIA Novosti news agency reported Tuesday. 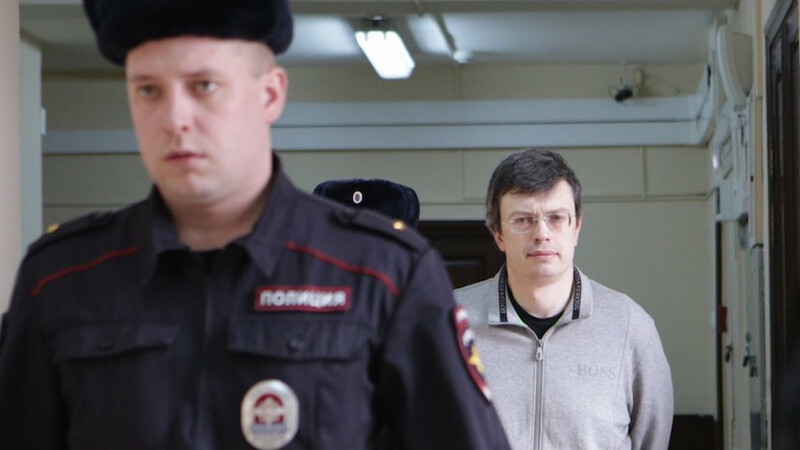 Nikandrov’s defense attorneys said they plan to appeal the sentence, despite the former investigator confessing to the crime and making a plea deal with the plaintiffs. 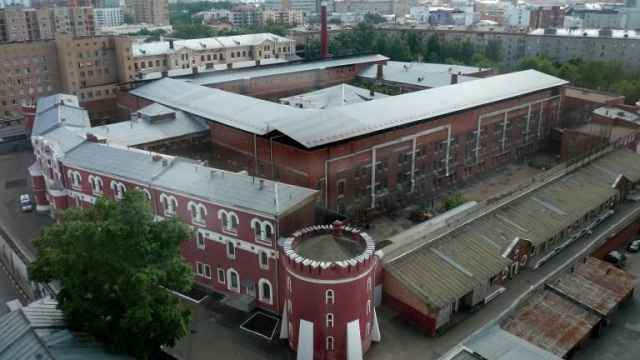 “He is only guilty of strictly following the instructions of his superiors,” said attorney Pavel Chernyak, arguing the sentence was too harsh for the minimal role Nikandrov played.